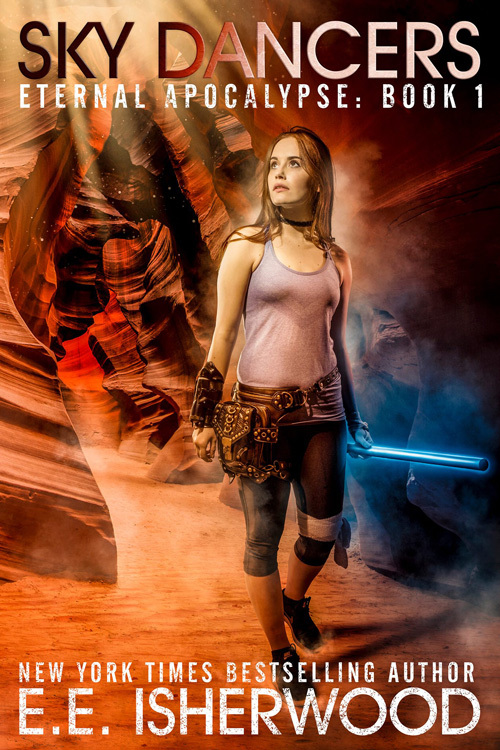 My new series of Young Adult dystopian books are finally here. The first book, Sky Dancers, is available for .99 pre-order on Amazon. Books 2 and 3 will be releasing in early summer of 2017. Elle leads a typical life inside her Doomsday bunker. Eat. Sleep. School. Repeat. Until she finds a crack in the roof which lets in forbidden sunshine. She realizes much of what she’s been told about why she’s locked up underground has been a lie. At first she wants to run far away with her newfound freedom, but she’s pulled back inside when she learns that not all of the lies were false. The threat to her people is real, and it’s been with them the whole time. So happy to have been a part of this boxed set. 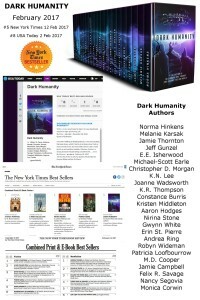 Dark Humanity went to number 5 on the New York Times bestseller list. It was a lot of hard work, but the ensemble cast of authors pulled together to make it possible to hit such milestones. 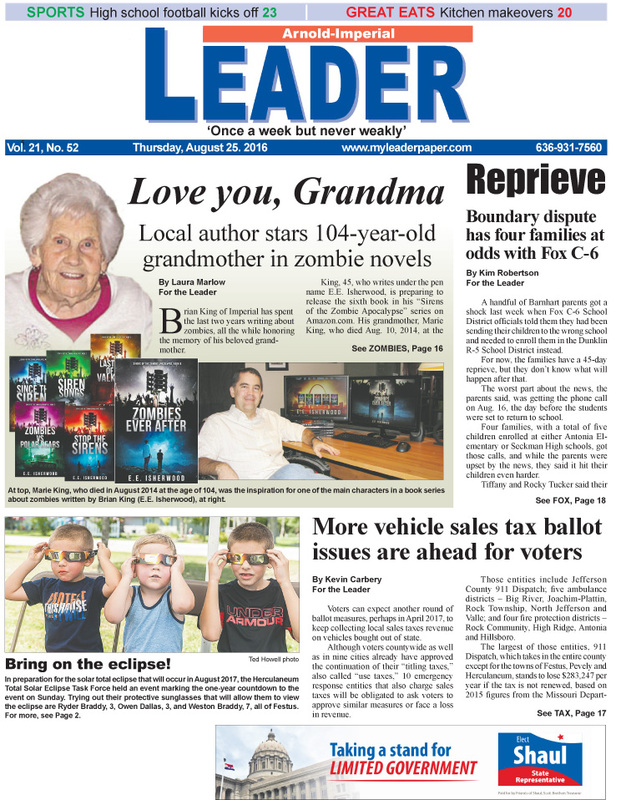 Thank you to all my readers who helped push us to the top! I’m part of a group of authors in this epic boxed set. One of our number collected the first chapters from all the books and put them in a FREE Instafreebie preview for you. An appetizer of scifi and fantasy, this Instafreebie collection is a great way to meet all the authors and check out all the books you’ll discover in our boxed set. If you love what you see, you can always pre-order our boxed set at your favorite retailer for 99 cents! 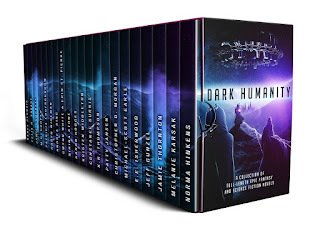 Dark Humanity is a compilation of 22 Full-Length Science Fiction and Epic Fantasy novels! It includes a diverse mix of existing titles and brand new content from more than twenty Award Winning and New York Times & USA Today bestselling authors!! Below you will find links to each platform where the book is sold. 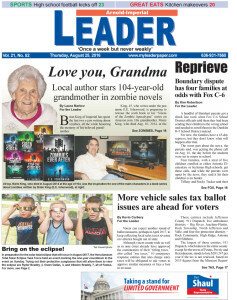 One of the advantages of all this local lore is that it simplifies author interviews with the local paper for my county. In fact, they did a nice feature of me on page 1! FSF interviews E.E. Isherwood in this wide-ranging discussion.